According to Breitbart, the shooter has several firearms and hunting licenses registered in his name which means he passed a background check. 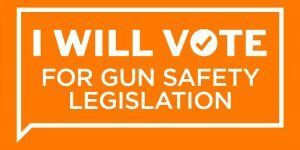 Somehow, more gun laws will stop gun violence. 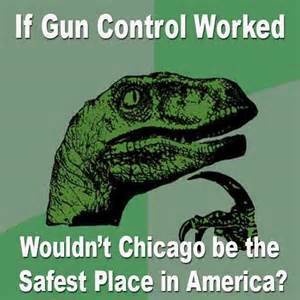 Hint: Gun laws don’t stop criminals. Let’s take a look at Chiraq’s Sunday headlines to see how their very, very strict gun safety legislation protected American people from senseless gun violence, shall we? Simple fact, demorats: You can never make enough laws to guarantee good behavior from people who are willing to break the law. I know liberalism will never allow you to understand that logic so keep on politicizing every mass shooting. That will not convince me give up my guns. Bill Daley is the youngest child of former Chicago Mayor Richard Daley (1955 to 1976) and his brother Richard M. Daley is was mayor of Chiraq from 1989 to 2011. 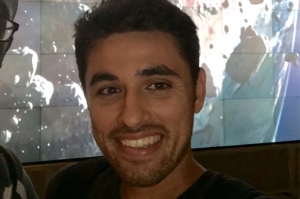 His father and brother were part of the Chicago political machine for over 40 years. Bill served as the White House Chief of Staff to Obama from January 2011 to January 2012. He also served as US Secretary of Commerce from 1997 to 2000 under Bill Clinton. He’s well-versed with the demorat political machine. 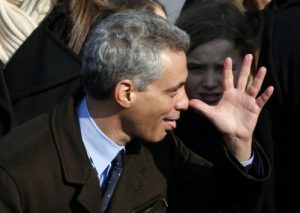 Chicago has a long history of political corruption and has been under demorat “leadership” since 1931. That’s 87 years of failed leadership. 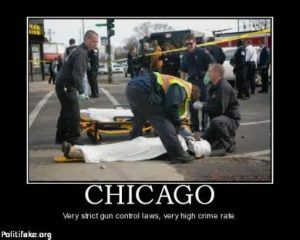 Gun Violence: We all know how bad the gun violence is in Chiraq because their violent crime rate is higher than the US average. Chicago was responsible for nearly half of 2016’s increase in homicides in the US, though the nation’s crime rates remain near historic lows. In 2017, Chicago’s homicides outnumbered US military casualties 18:1. Police Corruption: In January 2017, the DOJ announced that it had found reasonable cause that the Chicago Police Department (CPD) engaged in a pattern or practice of using force, including deadly force, in violation of the Fourth Amendment of the Constitution. The department found that CPD officers’ practices unnecessarily endanger themselves and result in unnecessary and avoidable uses of force. City Budget Deficit: This summer, Chicago faced a nearly $98 million gap in its upcoming operating budget. Pension Deficit: The city has $28 billion in underfunded contributions it owes to its pension systems. The city is considering borrowing $10 billion on bonds to pay for what they can’t afford. That’s liberal logic for you. 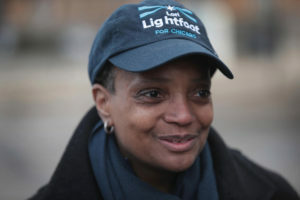 Does anyone really believe that electing another Daley will help Chicago solve the multiple crises they face? 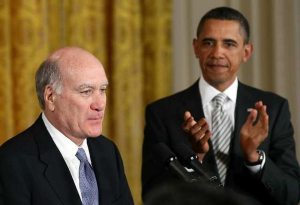 MyFoxChicago reports that Bill Daley will announce soon that he plans to enter the mayor’s race. 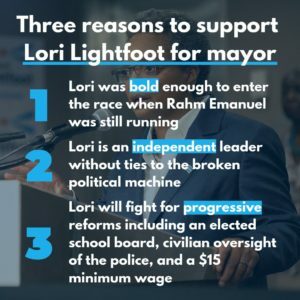 There are more than a dozen candidates running for mayor and Rahm isn’t one of them. 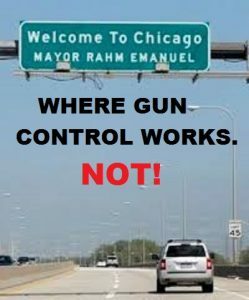 Good luck Chicago…you’re going to need it!